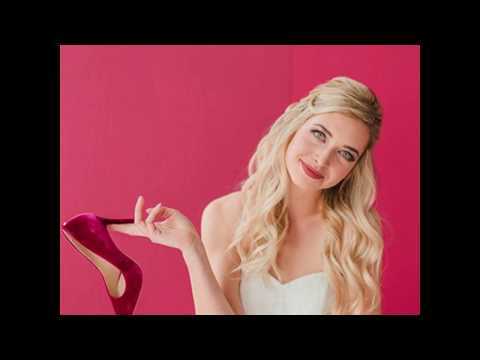 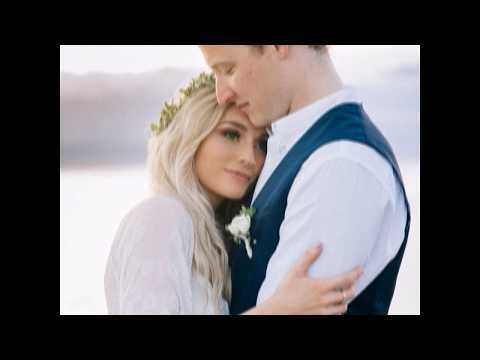 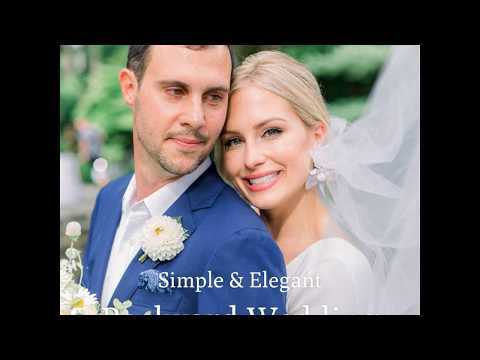 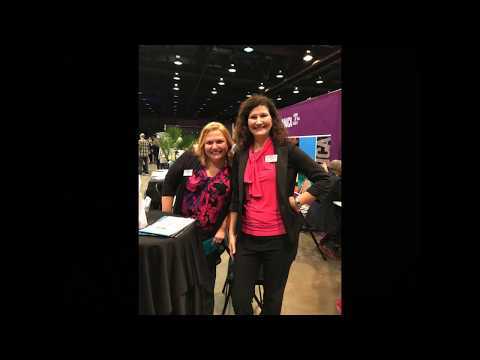 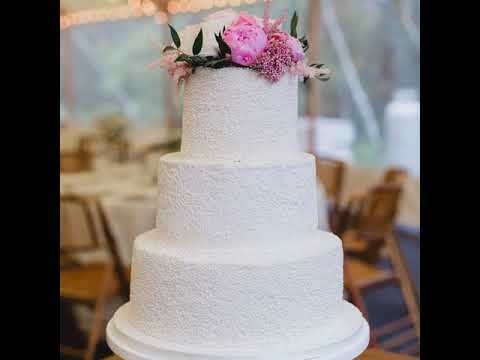 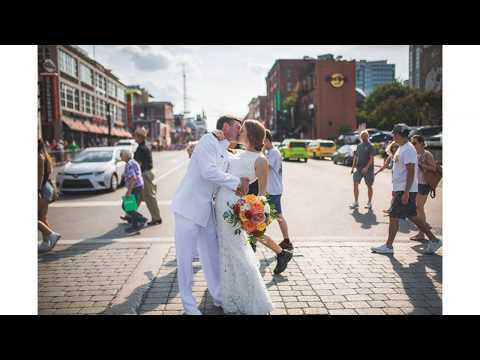 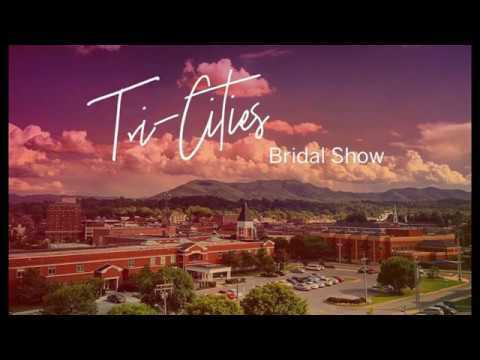 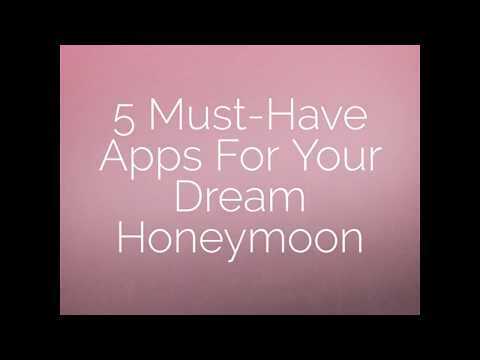 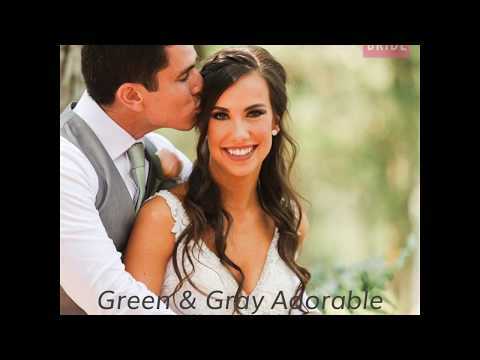 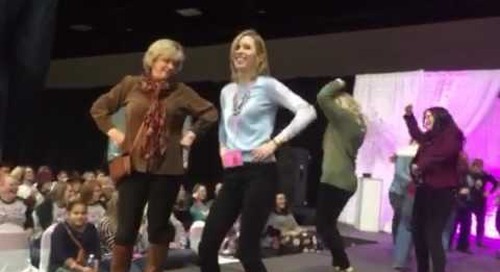 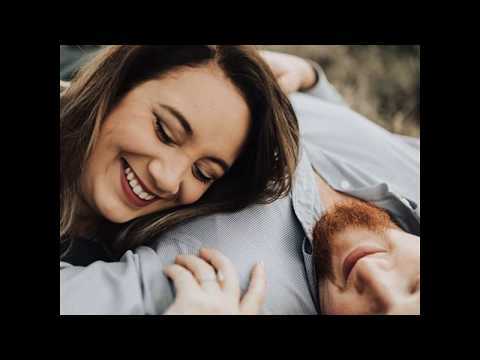 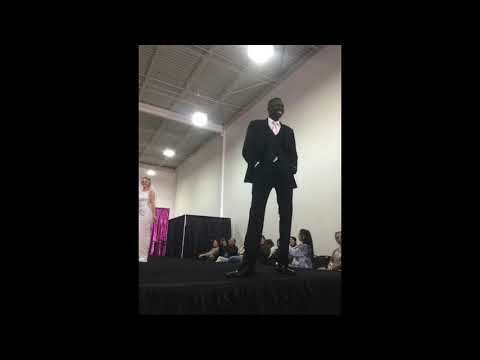 Home » Youtube - All Videos » Mother/Daughter Dance at the Knoxville Pink Bride Wedding Show! 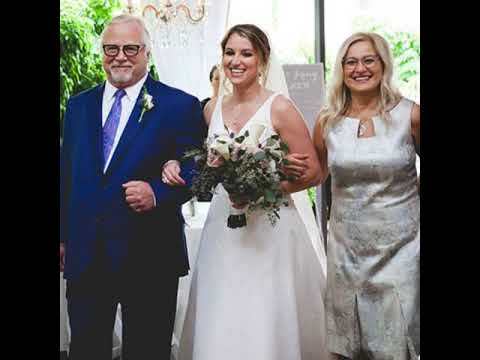 One of our favorite things at The Pink Bride Shows is bringing mother/daughters on stage to dance to classic wedding reception songs! 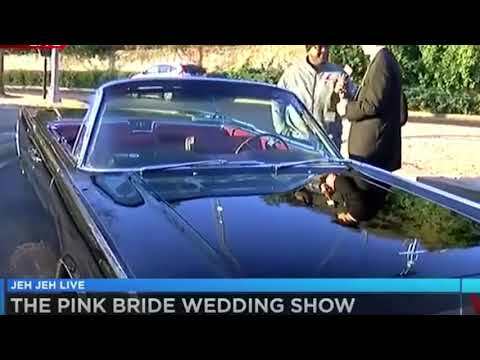 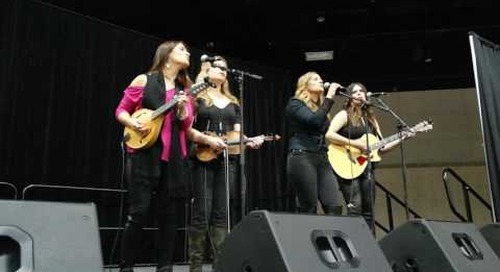 Farewell Angelina Live at The Knoxville Pink Bride Wedding Show!